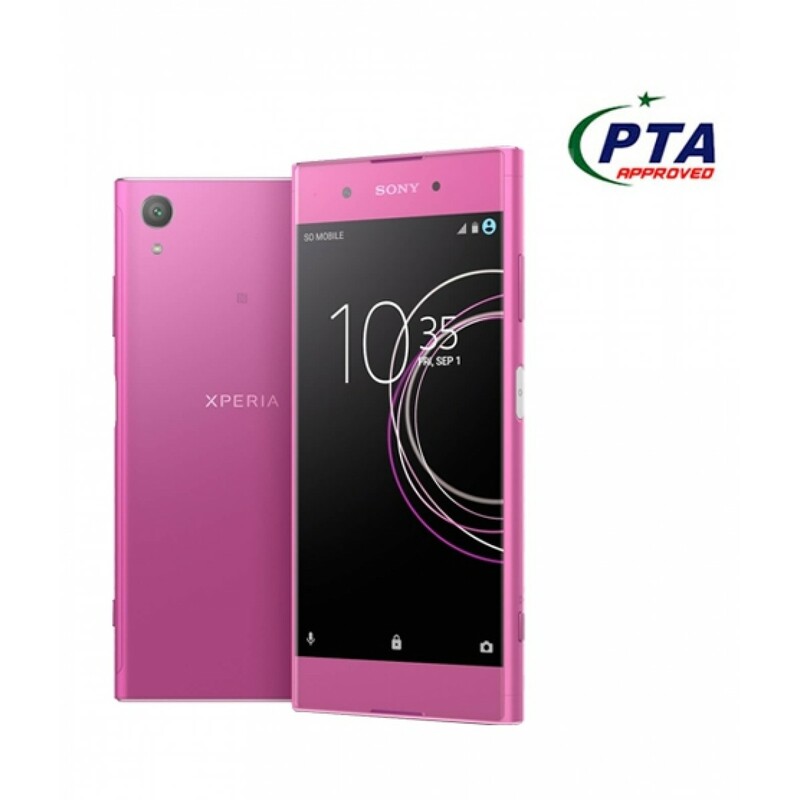 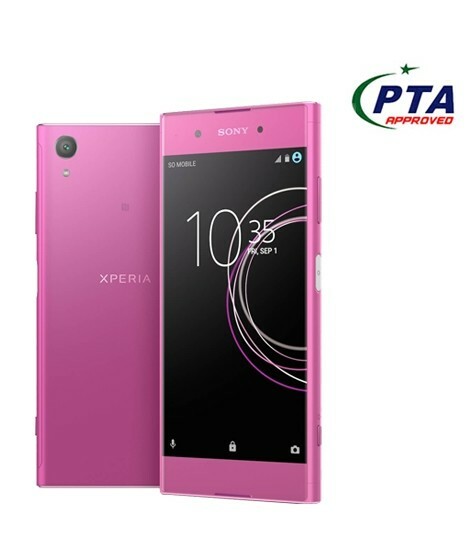 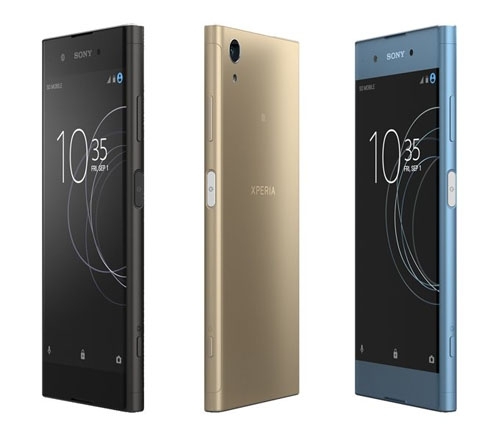 iShopping.pk brings you the best price for Sony Xperia XA1 Plus 32GB 3GB Dual Sim Pink with 1 year official warranty and express shipping all over Pakistan. 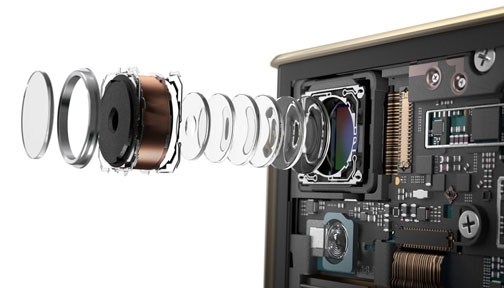 Enjoy more of what you love with an advanced 23MP camera and a 5.5” Full HD display. 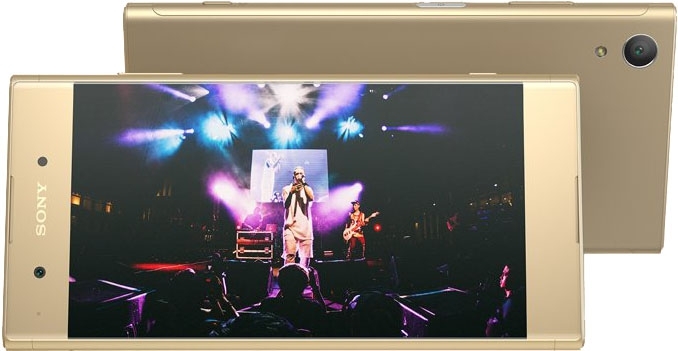 Enjoy movies, games and more on a large 5.5” Full HD screen. 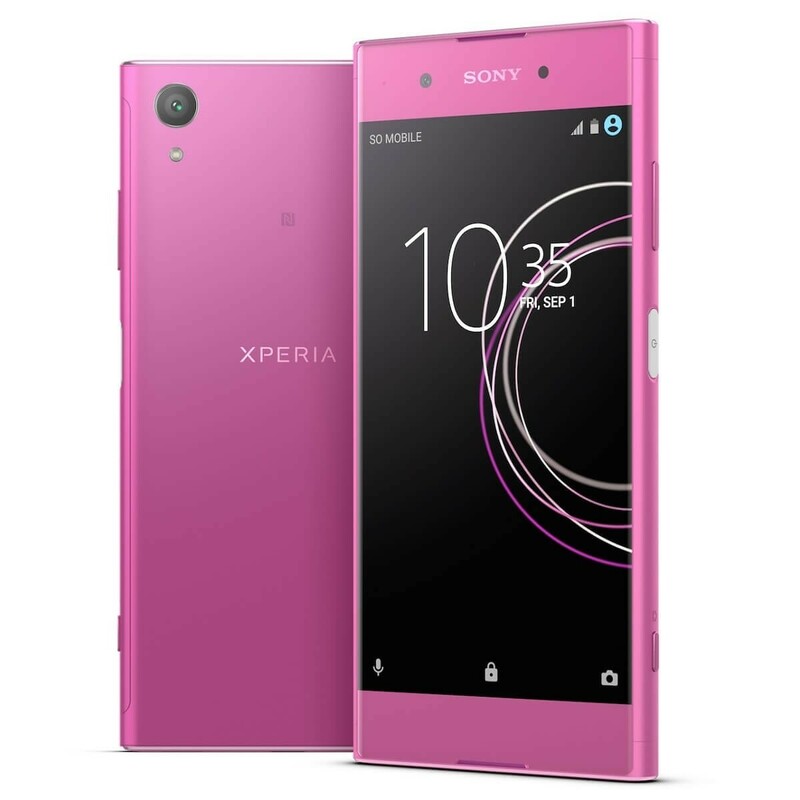 No matter where you are, with the latest sound innovations from our Hi-Fi systems, you won’t miss a thing.